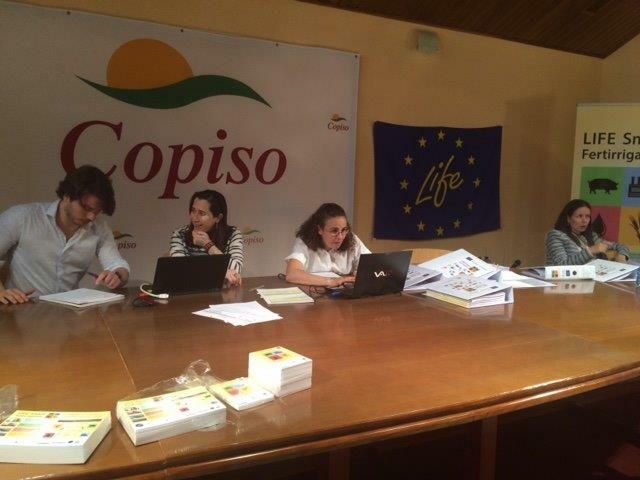 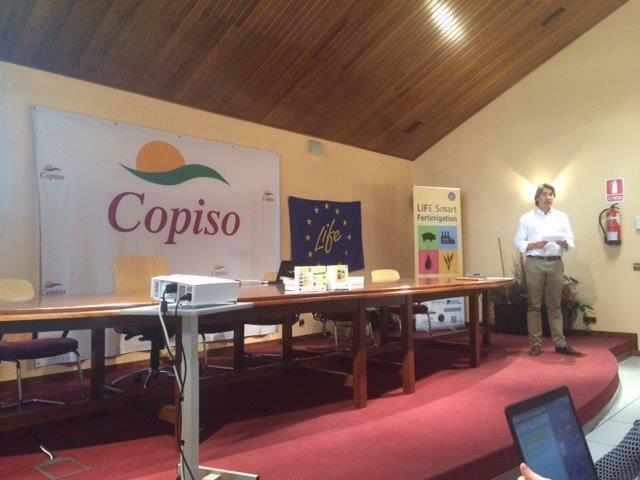 On June 20th the team of the Project Life Smart Fertirrigation met in the premises of COPISO in Soria (Spain). 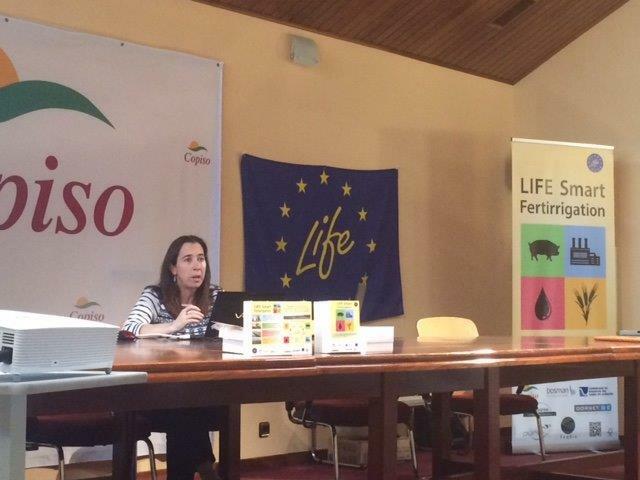 The official meeting was organised also as part of the monitoring actions of the Commission, represented by expert monitor Ms. Raquel Navarrete (NEEMO / Idom). 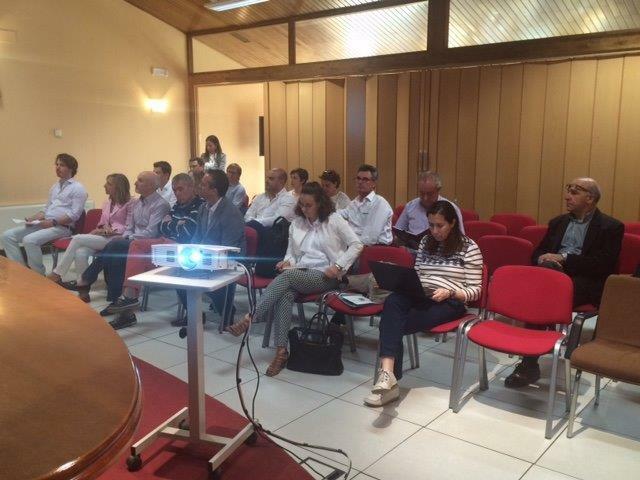 All the partners presented in detail the progress that has been made from a technical point of view and in terms of dissemination and communication. 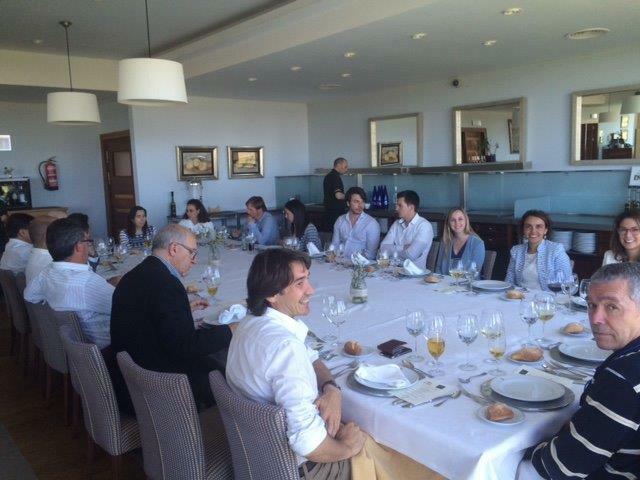 In addition, the monitor revised the financial and technical documentation of all partners, clarifying several doubts. 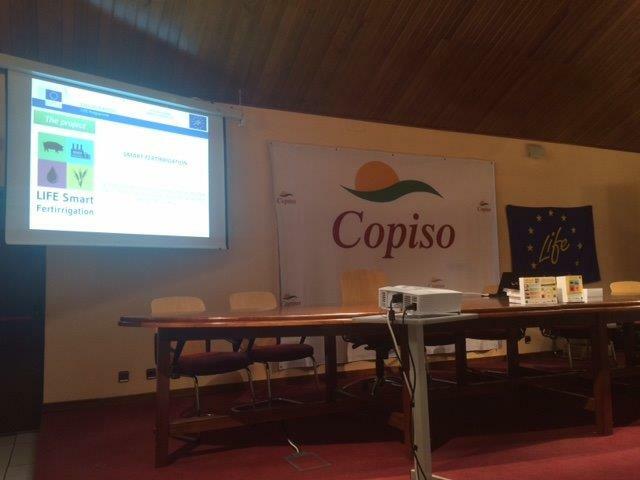 After the lunch break, the monitor went over the financial aspects of the LIFE programme. 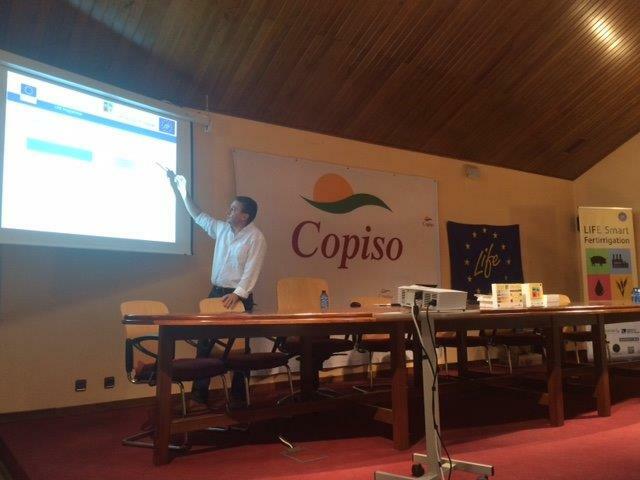 Finally, we discussed several practical issues for the 2016 campaign, which set off with the plantation of sunflower crops and the survival of the first batch of black poplars planted a year ago. 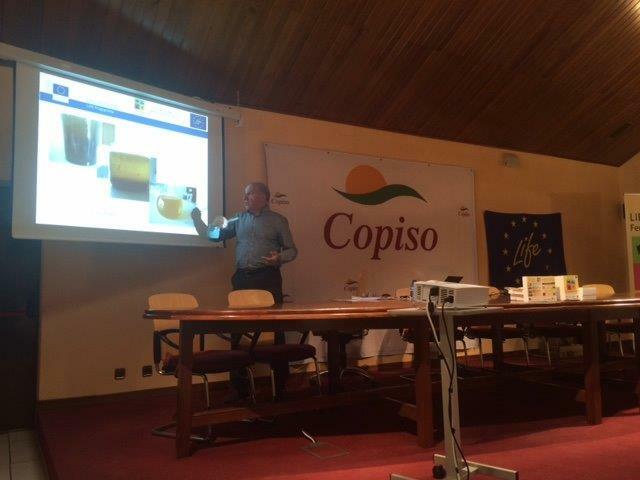 The next day we went on a fieldtrip and visited the premises of PURAL, COPISO and the trial fields watered by the Irrigation Community of Almazán.